WBEC South. WE Mean Business. It's a new dawn. It's a new day. And WE're feeling good. WE Mean Business is not just an eye catching headline, it’s how we work at WBEC South. 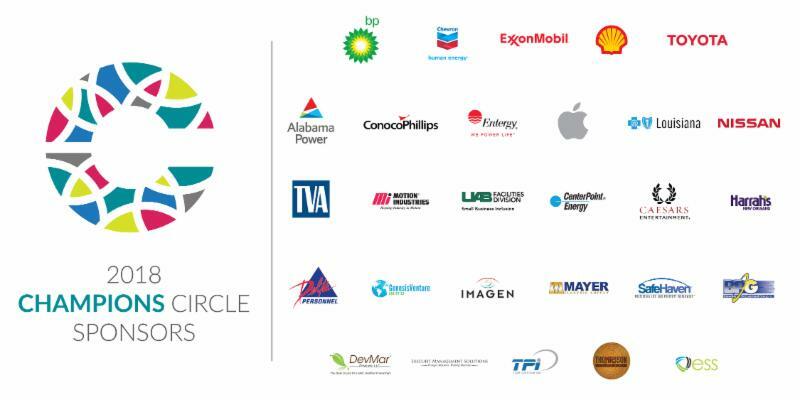 WE represents our community of WBE's, corporations and champions of the South's most progressive women’s business organization. WE also means Women's Enterprise -- the fastest growing segment of business the world over. And business is booming! 2018 has seen a vibrant resurgence of the women's movement. While much of it has been rooted in the pursuit of equity, we have also seen record numbers of women running for public office, shattering ceilings in male dominated fields, and (finally) leading in the boardrooms of some of the world’s top corporations. To capitalize on this momentum, WBEC South is formally unveiling our new logo and five exciting initiatives poised to elevate our community of women-owned companies to greater heights. Our new logo aligns with WBENC branding and prominently positions CORE -- Certification, Opportunities, Resources and Engagement -- at the center of what we do. According to Forbes , a strong, professional website gives an organization’s audience the impression you mean business. But it is also important for a website to be easy to navigate, useful and appealing to the eye. We are thrilled to announce the rebranded and refreshed WBEC South Website that checks all of the boxes. We are confident that you will find all of the information you need about WBEC South’s CORE capabilities. 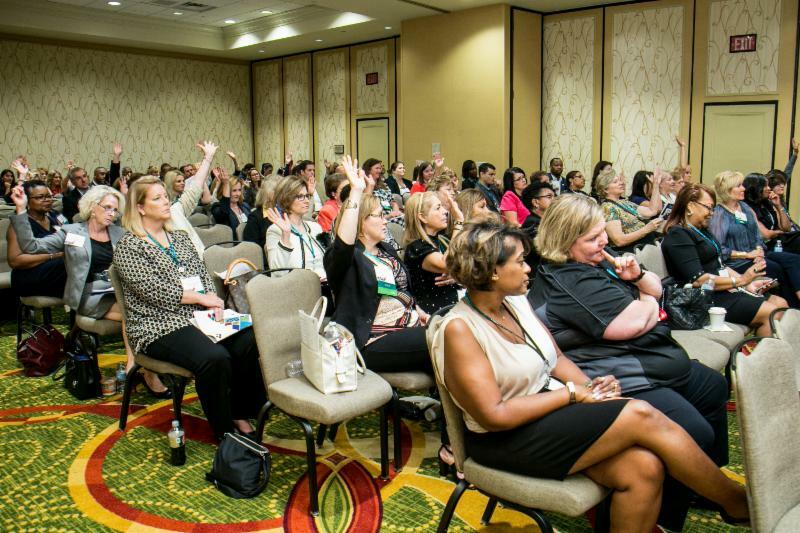 Additionally, there is informative content meticulously curated with women-owned businesses in mind, an interactive events calendar and information on how to join the exclusive Champions Circle whether you’re a certified WBE or a corporation . But we’re not stopping here. Stay tuned for for exciting updates as we continue to grow and connect our online community. 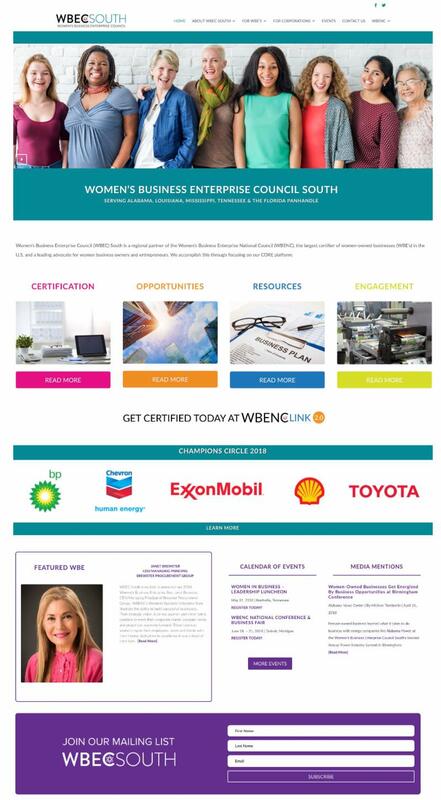 In partnership with Brojure.com (a certified women-owned technology company) WBEC South has launched WB Marketplace ™. The WB Marketplace™ provides global consumer access to a searchable software platform housing beautifully designed Brojures -- cloud-based, living capability statements of women-owned businesses. This platform promises to make the process of searching and sharing information about women-owned businesses as easy as a click of a button. And the best news of all - WBEC South has underwritten the initial cost of Brojure creation for each of our certified WBEs! In the coming weeks, WBEC South will begin distributing Welcome Kits to our certified WBEs as their Brojures go live. The Kit will contain pricing, terms and conditions, training session dates and resources available to help WBEs leverage this unique software solution to better connect and engage with potential customers potentially resulting in increased business connections. Check out our Informational Brojure to learn more about how this new platform can positively impact your bottom line! 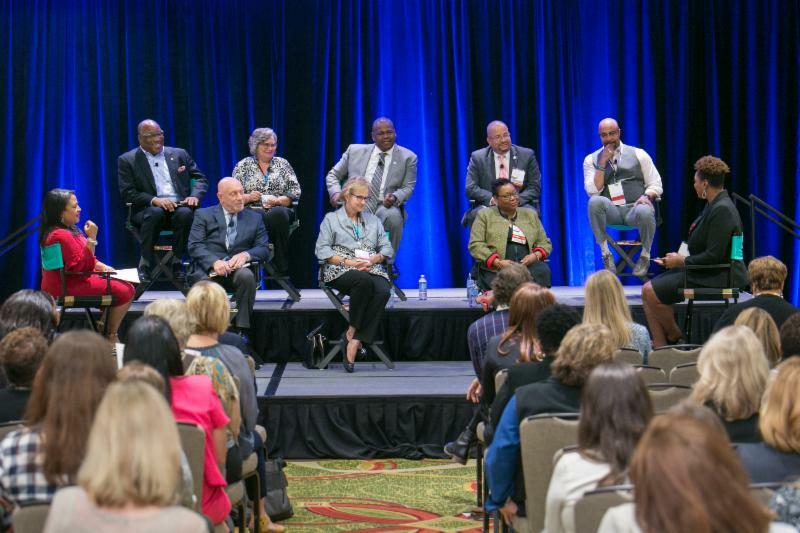 The newly rebranded WE Summit is WBEC South’s annual gathering of corporate members, WBEs and community partners that fosters so much excitement and positive energy that you can almost feel the contract opportunities that await! Celebrating it’s Tricentennial and newly governed by it’s first female Mayor, New Orleans will be sure to delight you with her hospitality which will only be eclipsed by the networking opportunities you will discover. Be sure to join us and create your own story of success! WE are going to print! 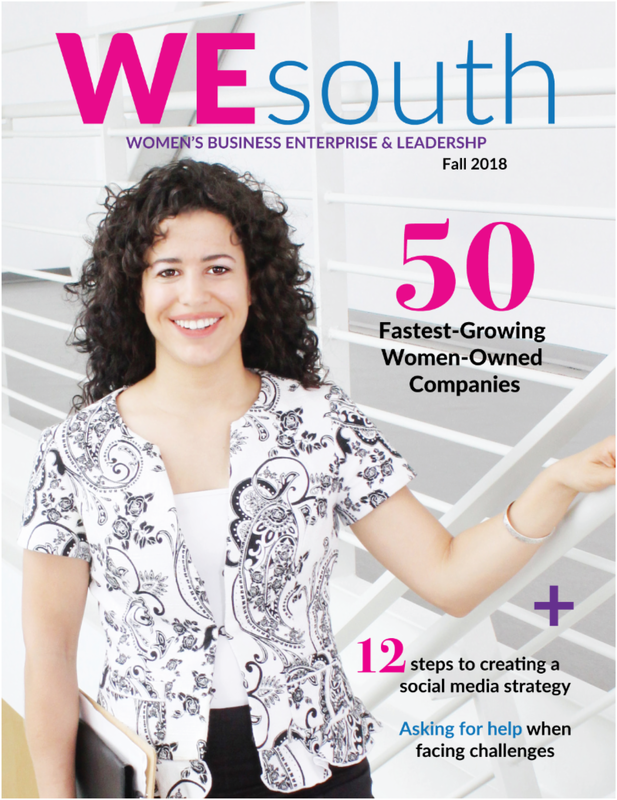 A collaboration with WE USA , WE SOUTH is an online and print magazine dedicated to showcasing WBEs across the Southern region as well as celebrating the leading corporations and diversity champions who advance the cause of supplier diversity. Interested in learning about advertising opportunities or have an idea for a feature story? Click on the button below to have a member of our team contact you! Our most ambitious and exciting undertaking to date, the WB Collective™ is a collaborative, interactive work and networking environment dedicated exclusively to women business enterprises. WB Collectives™ will launch in some of the fastest growing cities for women-owned businesses across our region. Here, you will be able to connect virtually and in-person with dynamic female entrepreneurs. 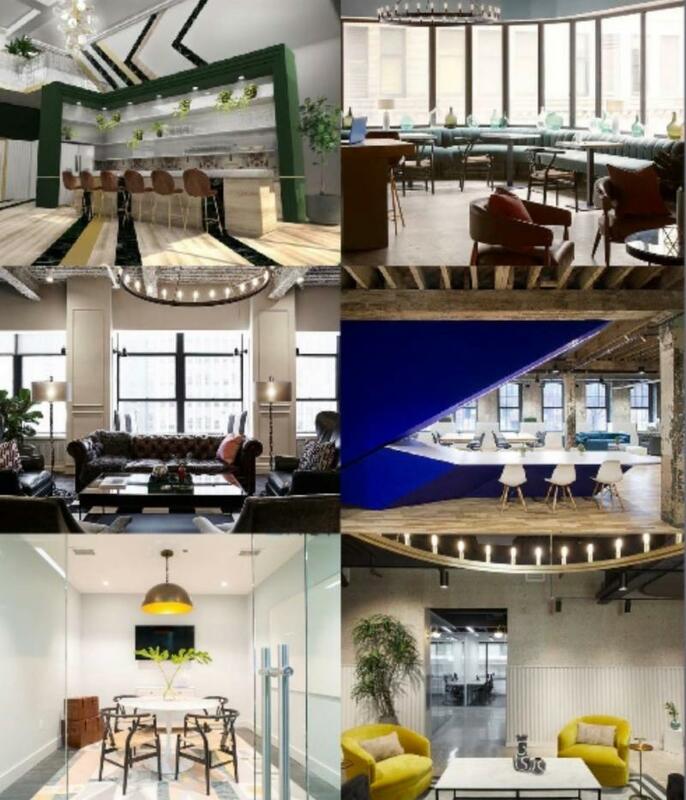 Benefits include the ability to host meetings, catch up on emails, attend panel discussions, network with potential customers and connect with the WBEC South Team all in a sophisticated, professional environment. Details are unfolding, but you’ll want to get in early on this exclusive offering. Click on the button below to “get on the list” to receive updates, information and exciting offers. Create the highest grandest vision for your life. Then let every step move you in that direction.